This is a nice piece of TOP grain leather Belt. 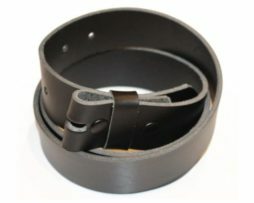 This Belt DOES NOT come with buckle, so you can use any 1 1/2″ buckle you desire. This is a Beautiful piece of TOP Grain Belt. 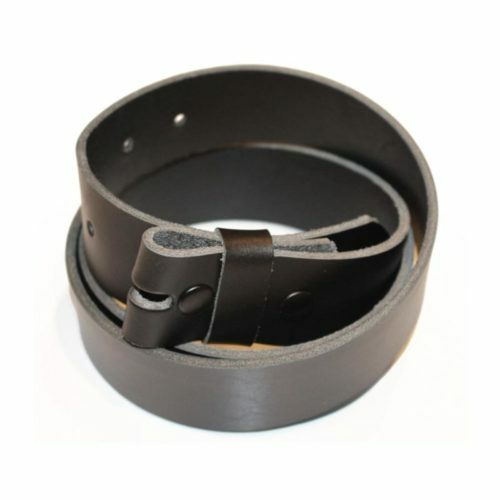 This belt DOES NOT come with buckles so you can any 1 1/2″ buckle you desire. Sold in 4 different colors, Black, Dk. Brown, Med. Brown and Tan. 8/10oz thick. 1 1/2″ thick.